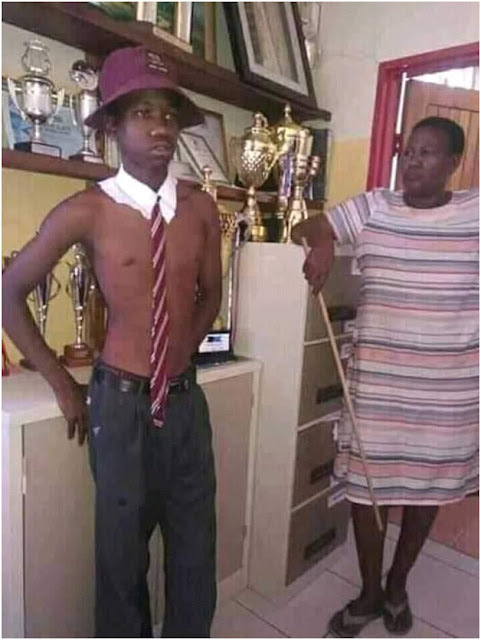 Home / Editor's Choice, Entertainment News, Featured Articles, Photos / Look at this spoilt high school boy, what would you do if he was your son? Eh! Eh! Look at this spoilt high school boy, what would you do if he was your son? Eh! Eh!